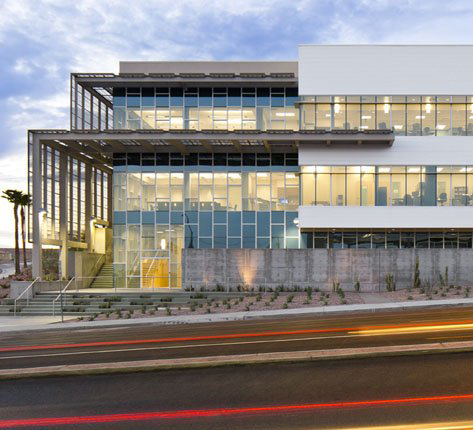 We combine design excellence with architectural solutions. 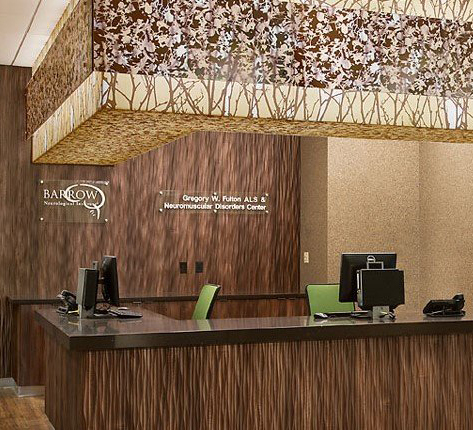 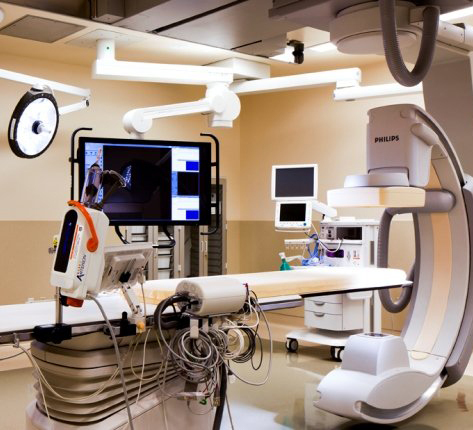 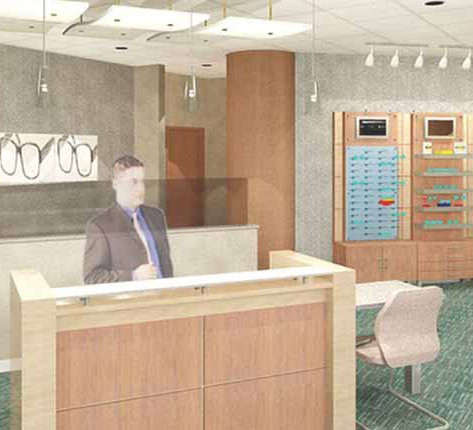 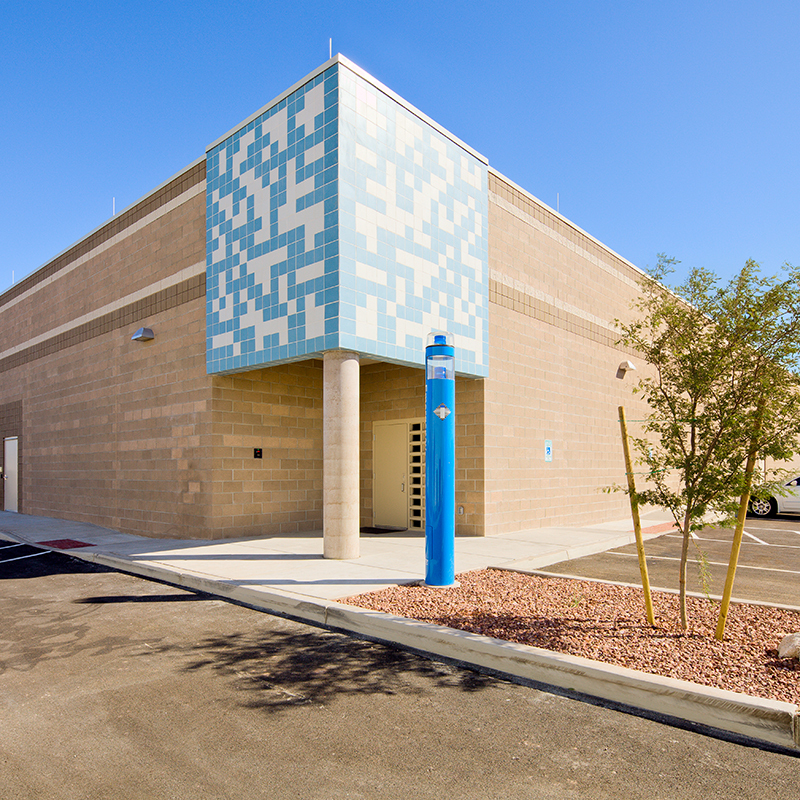 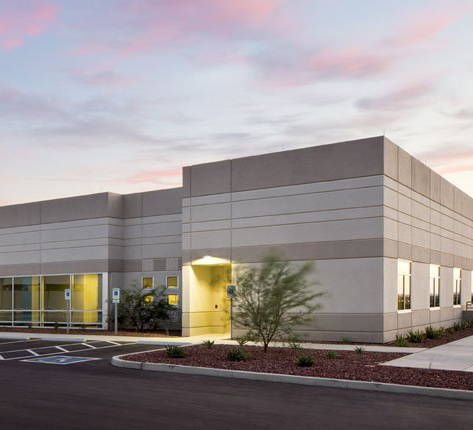 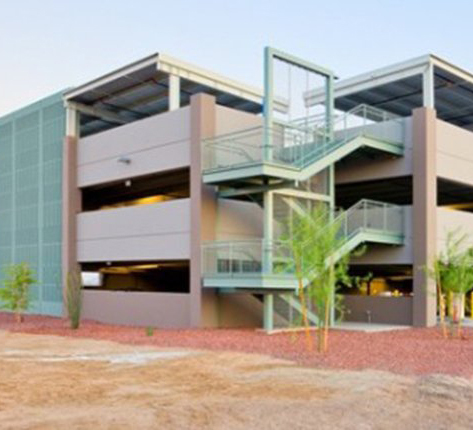 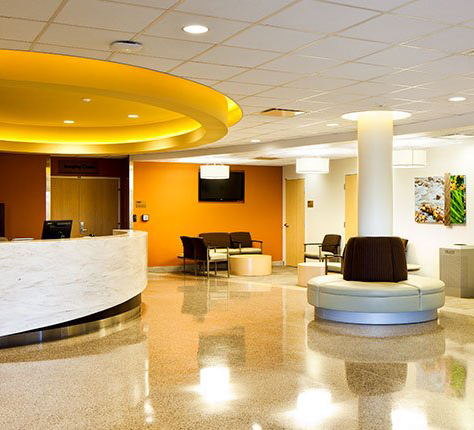 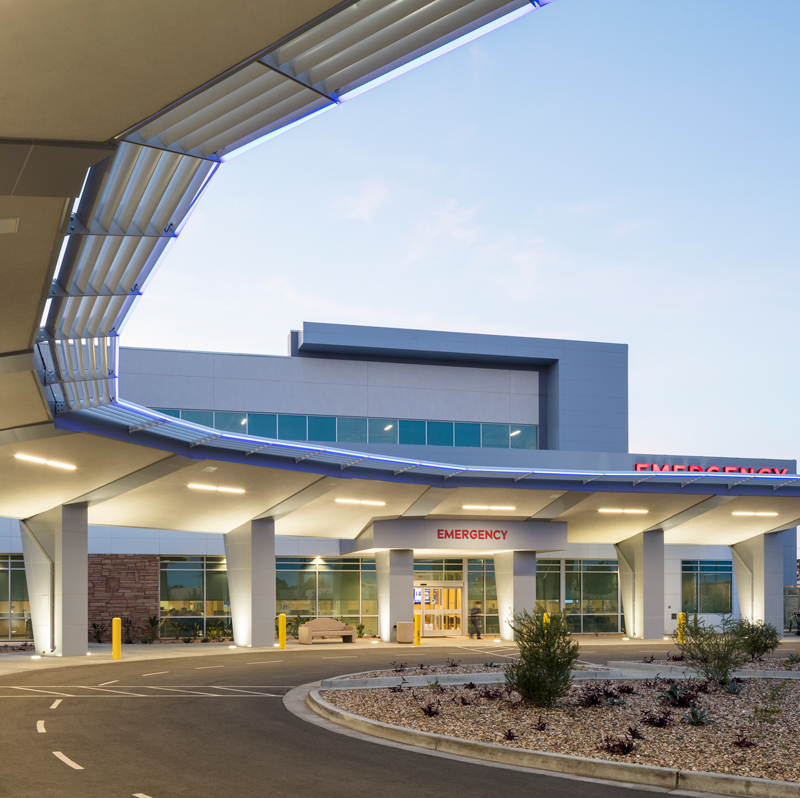 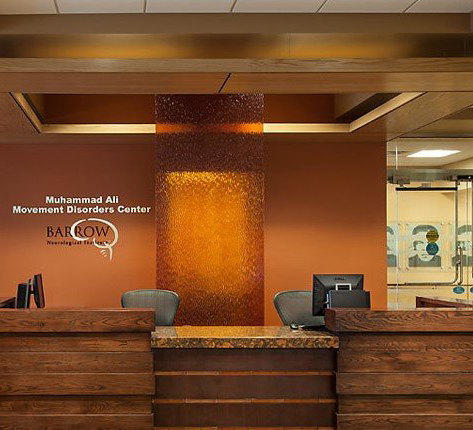 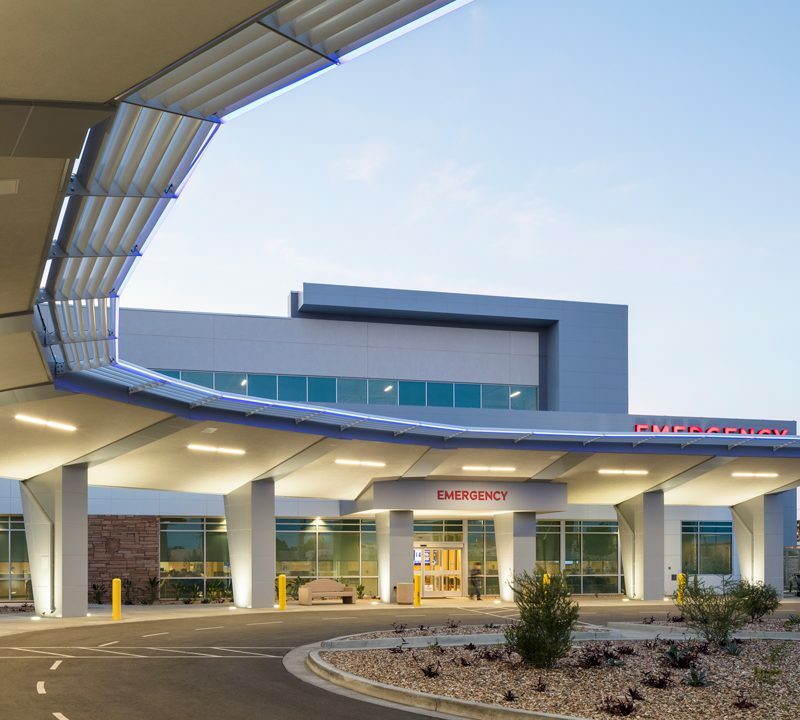 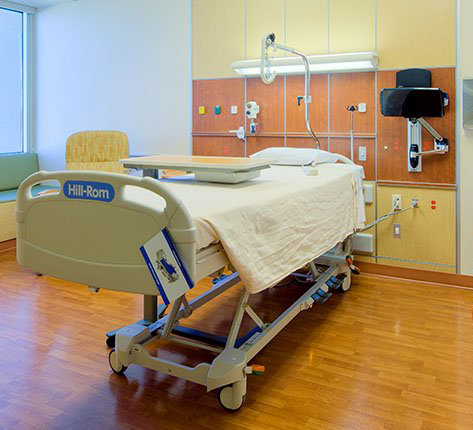 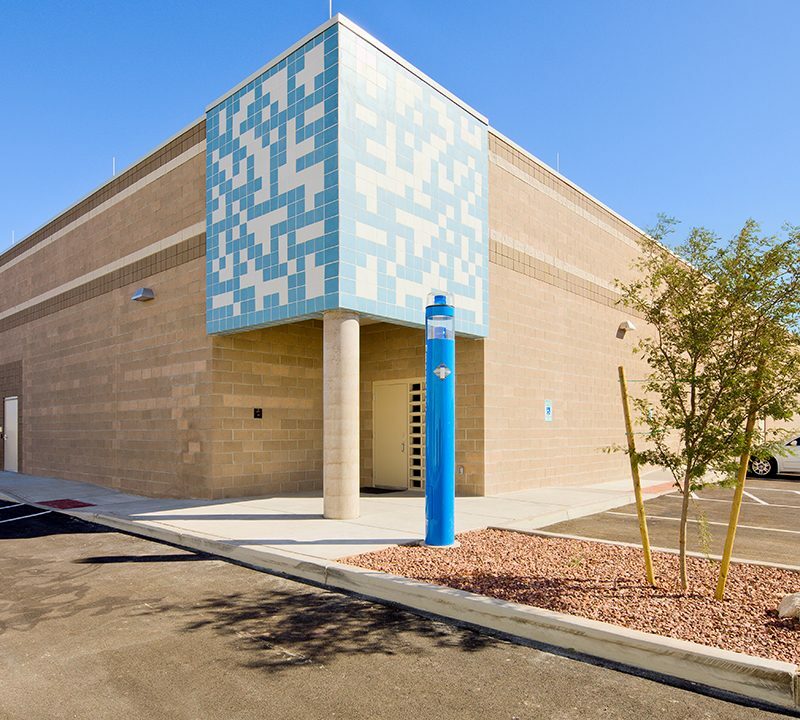 Our work addresses the many challenges faced by healthcare organizations and facilities today. 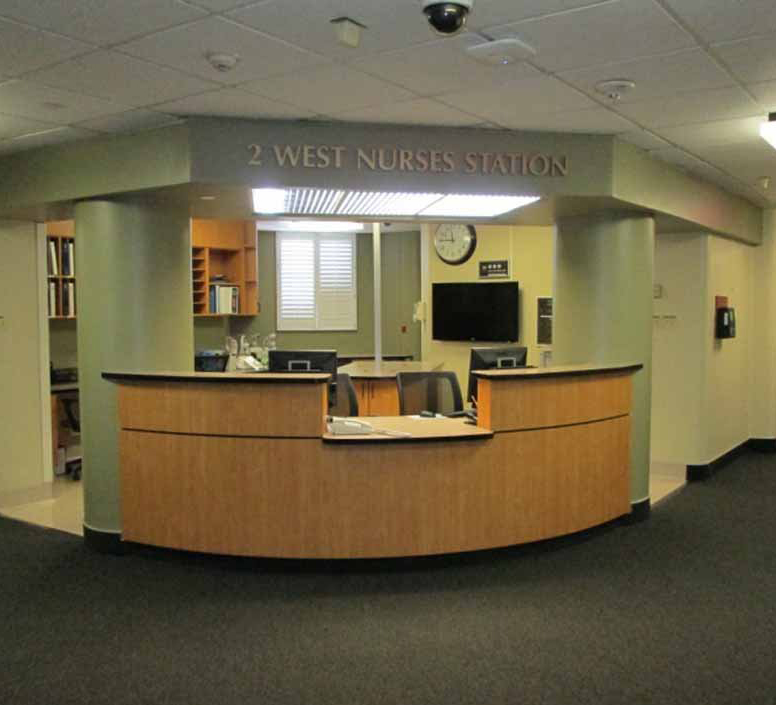 We seek to optimize workflows, streamline processes, and increase safety--hallmarks of spaces designed for health and healing.